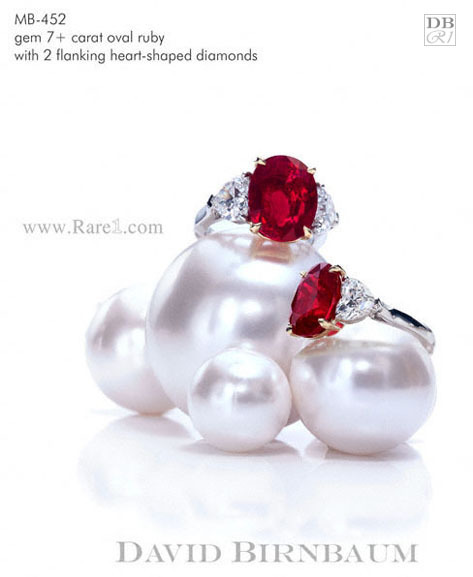 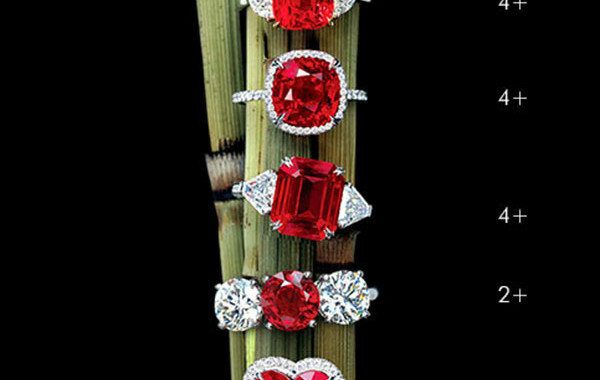 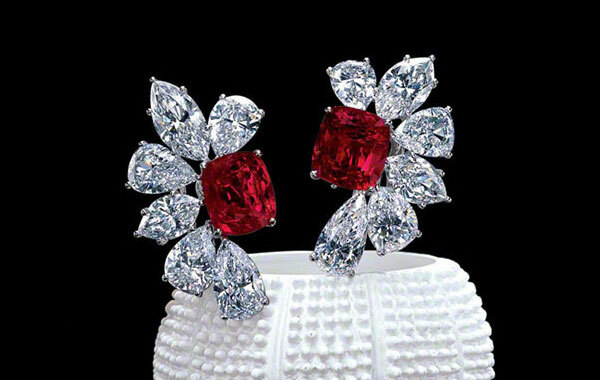 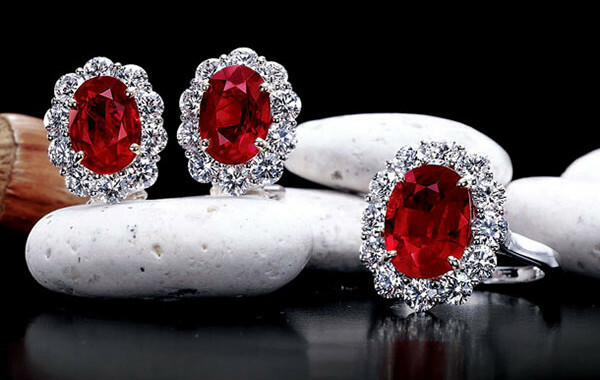 Rubies are the red-colored variety of corundrum (the color is an effect of chromium) and a large, natural, fine ruby is regarded as the rarest and most valuable of the precious gemstones after diamonds. 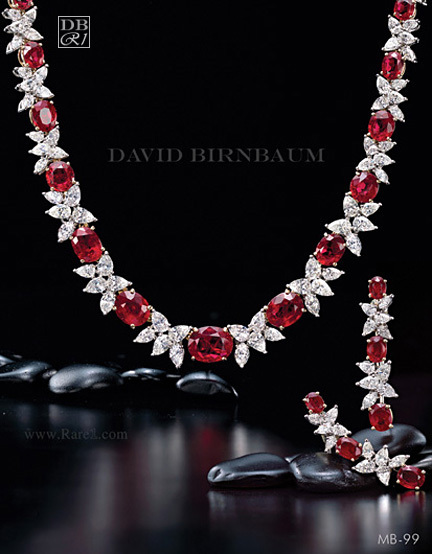 The finest rubies come mainly from Burma and the coloring is often referred to as “pigeon’s blood.” Corundrums are very hard and rates second only to diamonds on the Mohs scale. 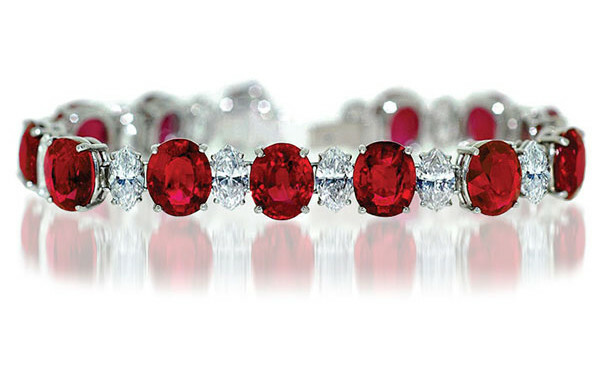 Fine rubies make for a beautiful addition to any jewelry collection and as July’s birthstone, is a popular choice for gifts.